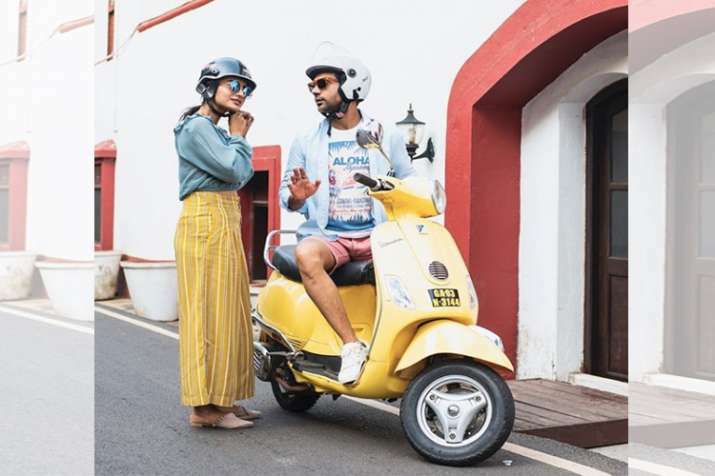 Rajkummar said it was "great to get away from the city and our day-to-day life". "We both really appreciated being able to do our favourite things, from watching a film to enjoying a cup of coffee together, albeit in a stunning home, a hop skip and jump from the Mandovi River. I think some of my highlights from this trip would definitely be riding around town on a scooter and going kayaking for the first time ever! It was a memorable break being away from work," he added.